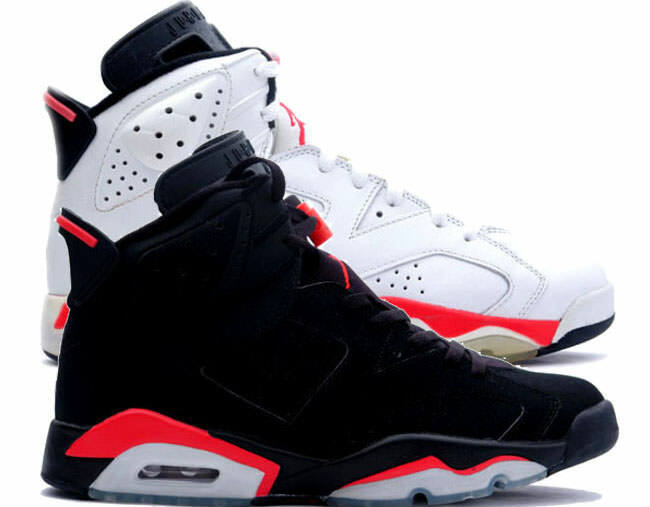 Air Jordan 6 Retro "Motorsports" on Bidaroo….. This past Saturday, Jordan Brand released its second Air Jordan 6 retro of this year in the form of the Air Jordan 6 Retro “Motorsports” for $175. 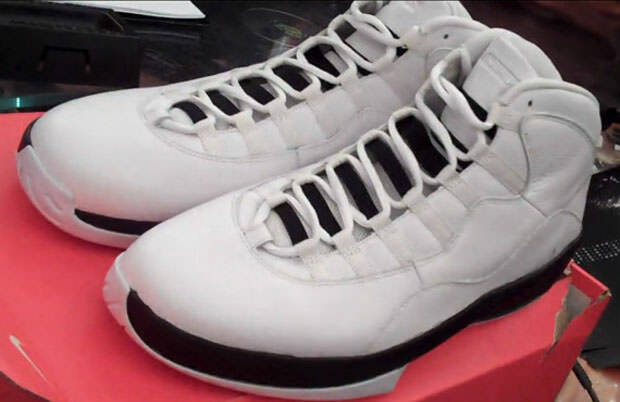 This particular sneaker sold out in a flash. however, you can now get them from Bidaroo. In Bidaroo’s words, why pay $175 when you can get an authentic pair here for no more than $40? This Air Jordan 6 was released in very limited quantity, so if you weren’t fortunate enough to get your hands on these, this may be one of your last chances. 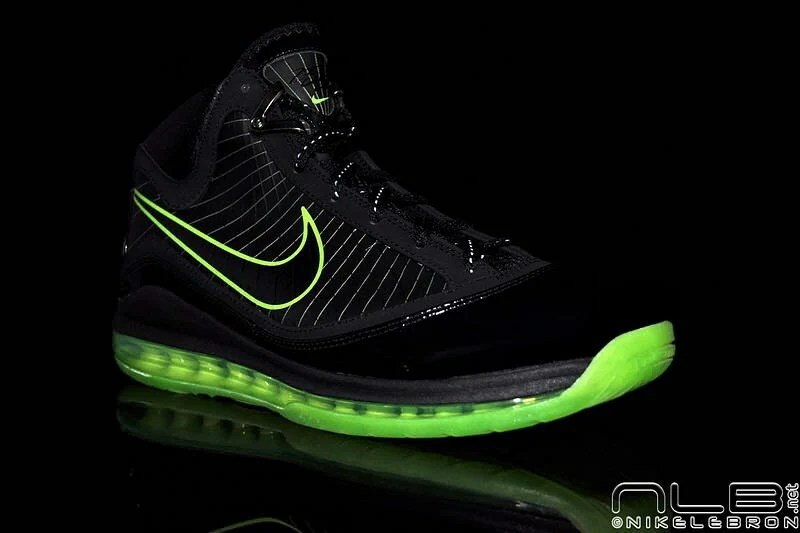 Click hereto learn how to bid on these sneakers. 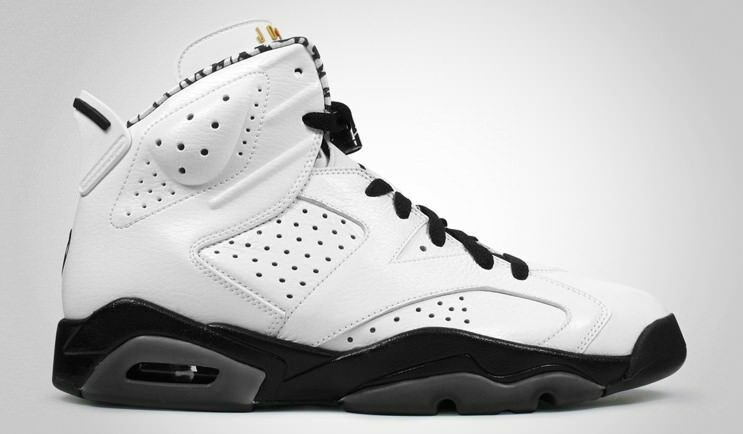 Air Jordan 6 Retro “Motorsports” on Bidaroo….. Uh, oh!….."Cooper" Nike Air Foamposite's are on hold! 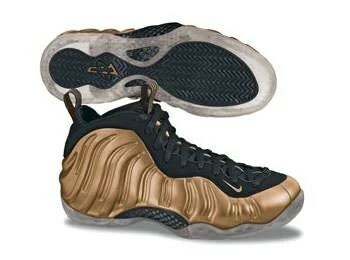 In mid-January, we notified you of what was the official release date of the “Copper” Nike Air Foamposite. It left us with the choice of purchasing this sneaker or treating our Valentine to a romantic dinner (or both…you can always hit up McDonald’s). 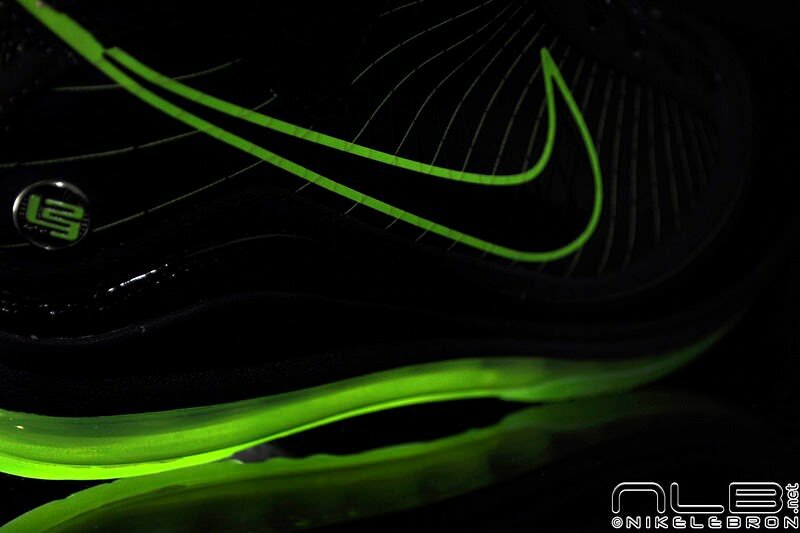 However, we have just received word that this highly anticipated sneaker’s release has been delayed indefinitely. Therefore, the only information we can give you at this moment is that the “Copper” Nike Air Foamposite will retail for $200. 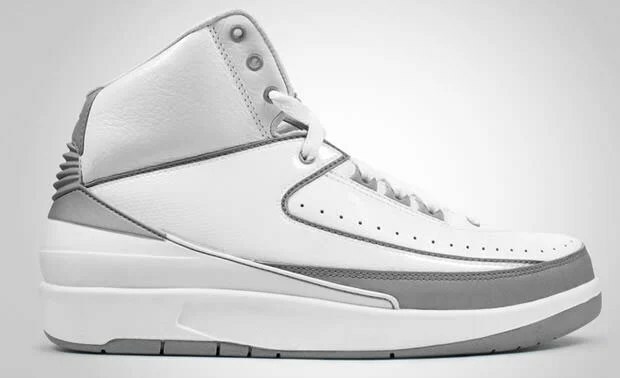 It may be at an advantage for some of you that it will not release close to Valentine’s Day; yet, it’s probably nerver-wrecking for those who have been impatiently awating this shoe since last year. Stay tuned for more release information. I’m sorry…. but these sneakers are really not what I would wear…maybe that’s why there are attracting so much attention?…..
And the McDonald’s thing ain’t gonna get it for Valentine’s Day unless your ‘shorty’ is a ‘step-off’…….